Most people will be tempted to save the money for rainy days. But don’t you think you deserve to live a little after working so hard all year? You can travel to an affordable adventure destination or go somewhere and splurge. Either way, packing your bags and going away for a week will be one of best ideas you’ll have all year. On this spring getaway, planning an Ogunquit trip is easy. Upon arrival guests will settle into the hotel with a cozy seat by the lobby fireplace and unwind followed by a dip in the Roman Spa with swirling salt waters. Head into town for dinner or stay close and go to a nearby restaurant. The next day, explore Ogunquit village, Marginal Way and more before returning to relax in the steam and sauna. 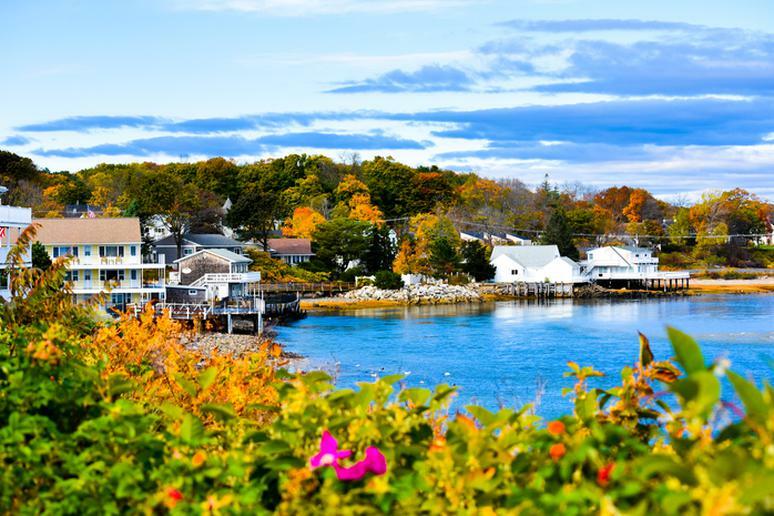 The quaint Ogunquit area also has lots to offer families this Spring, such as the Patriots Day Festival, the LL Bean Spring Fun Family Festival, Earth Day Festivities and always plenty going on at the local museums for adults and kids. Also, the region features horseback riding and even surfing in the spring. 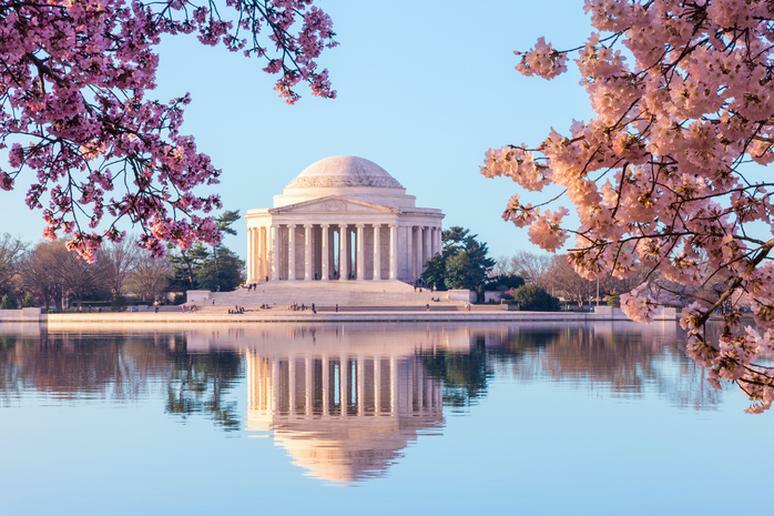 Capital Kiddos Package at The Darcy in Washington, D.C.
For families visiting D.C., The Darcy offers an upscale experience with a bevy of exciting programming. The Darcy makes exploring D.C. an adventure with perks such as the “gear shop,” complete with bikes, scooters and strollers for guests, Darcy Daypacks and the Capital Kiddos Package. It includes suite accommodations with an in-room play tent and seasonal handmade ice cream cookie sandwiches for up to four guests. Kids can also choose to borrow a "Darcy Daypacks" from the front desk. Each one is themed and filled with treats; try the “Mini Monet” for the budding artist or the "Shoot for the Stars pack, with astronaut essentials like freeze-dried ice cream. The hotel’s whimsical red carpet entrance sets the stage for memorable spring break getaways with family-friendly offerings. From the comfort food menu offered in the vintage Fountain Coffee Room, to the underwater music featured in the legendary pool, to the VVIP card that entitles young guests to complimentary beverages throughout the property, family stays are made extra special at The Beverly Hills Hotel. 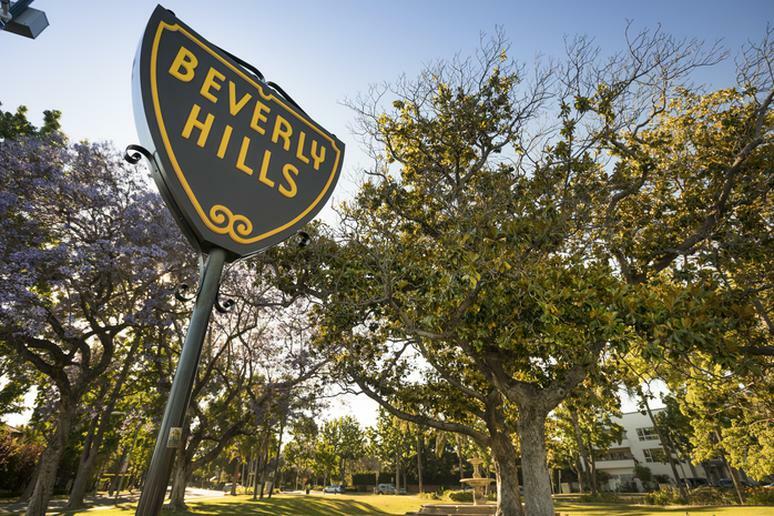 The package includes daily breakfast credit of $150 per family, second connecting/adjoining room for children at 50% off, kids VVIP Beverly Hills Hotel card that can be redeemed for complimentary sodas and juices throughout the hotel. 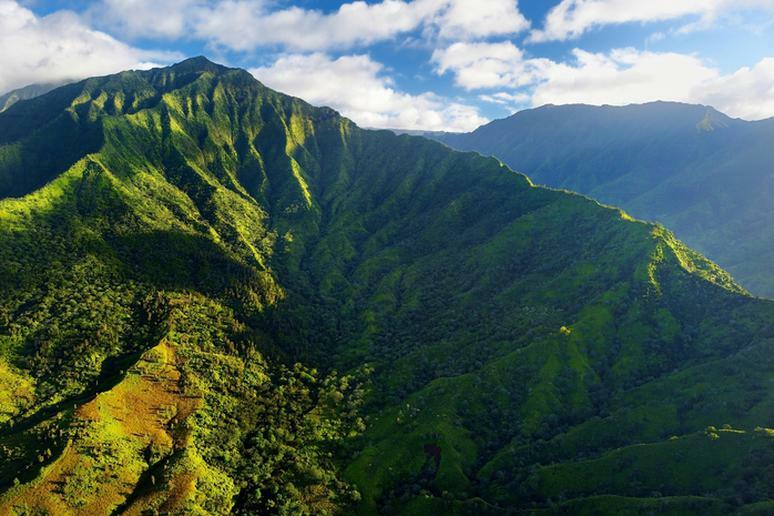 Explore Kauai’s Na Pali Coast on a zodiac boat and snorkeling tour with Go Blue Adventure. See the stunning Awa’awapuhi Trail with Kayak Kauaii. Hike Kapalua Coastal Trail in Na Pali Coast State Park. Experience the Waimea Canyon Bicycle Downhill with should see at least once in your lifetime. 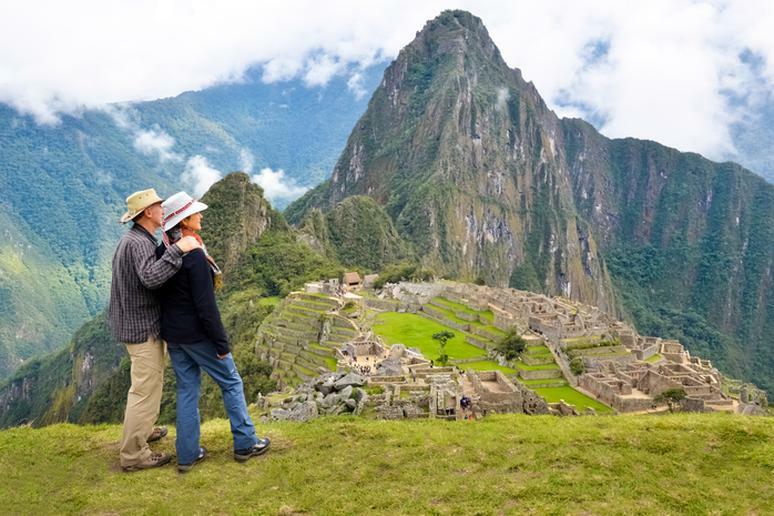 This sample Peru family vacation tour by Kuoda Travel showcases the family-friendly side of Peru. Families will Craft Andean pottery in the Sacred Valley of the Incas and marvel at the salt mines of Maras and the concentric circular ruins of Moray, before exploring the evocative ruins of Machu Picchu. The package includes a visit to the Choco Museum in Cusco where families can view remarkable architecture and appreciate the city’s wonderful mishmash of the traditional “old” and dynamic “new.” Back in Lima, there is a visit to the urban water park, one of the largest of its kind. This action-packed, fun-filled itinerary is 7 nights and 8 days, and is available year-round. The tour is private and as such, is customizable. 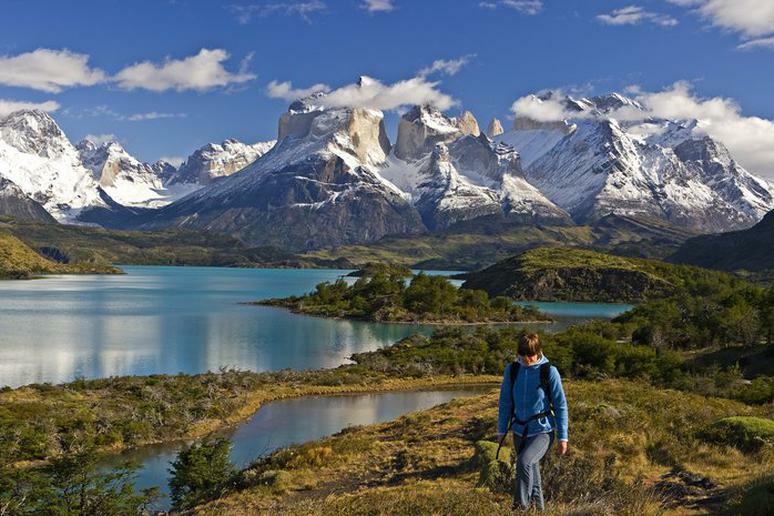 The Singular Patagonia offers families a Reconnecting To The End of the World Package that includes three-nights of accommodations at The Singular Patagonia with daily breakfast included, a historical tour through the hotel, two half day expeditions of choice (Condor Trekking, Milodon Cave, half day horseback riding) and a gastronomic tour with a five-course lunch (beverages not included). Package is valid from March 20 until May 2, 2018. Children 4 years old and under are complimentary. 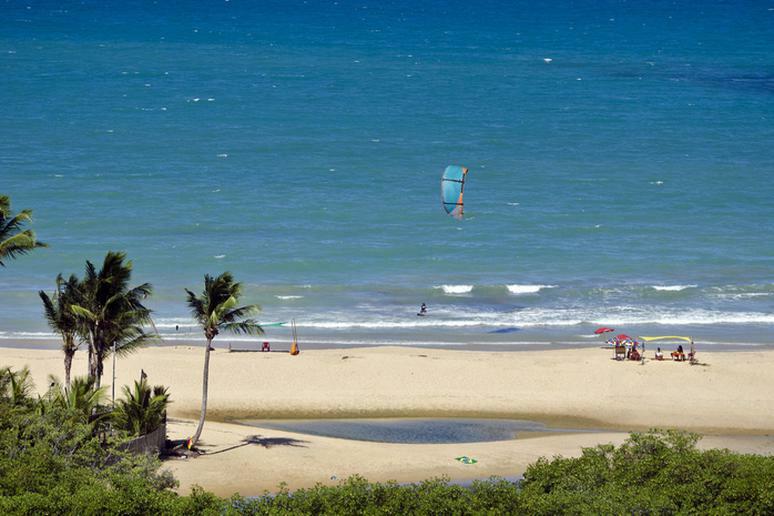 The Beach Relaxation and family adventure for Spring Break in Trancoso allows families to explore a reserve inhabited by native Brazilian indigenous people. Jaqueira Reserve stands in the ancestral lands of the indigenous Pataxó people of Brazil, encompassing 2,000 acres of Atlantic Forest, only one hour away from the charming beach enclave in the northern coastal state of Bahia. Pousada Tutabel, a beachfront hotel in Trancoso, offers families an opportunity to visit the reserve, learn about the local costumes and have lunch with the tribe, in a day tour that will excite the whole family and provide the kids exciting fodder for show and tell. Enjoy a Nicaragua Adventure for the family with this fantastic package offered by Nicaragua Vacations. It is tailored for 4 people splitting their time between the colonial city of Granada and the beaches of San Juan del Sur. Partake in zip lining, kayaking, surfing and sailing. 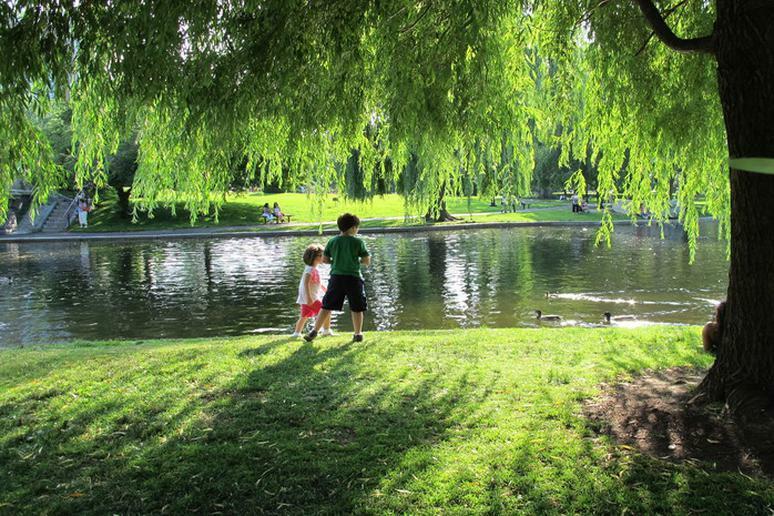 Families will tour also tour Granada, the oldest European city on the American mainland. Granada also has easy access to Lake Nicaragua and its Isletas, the breathtakingly beautiful Laguna de Apo. 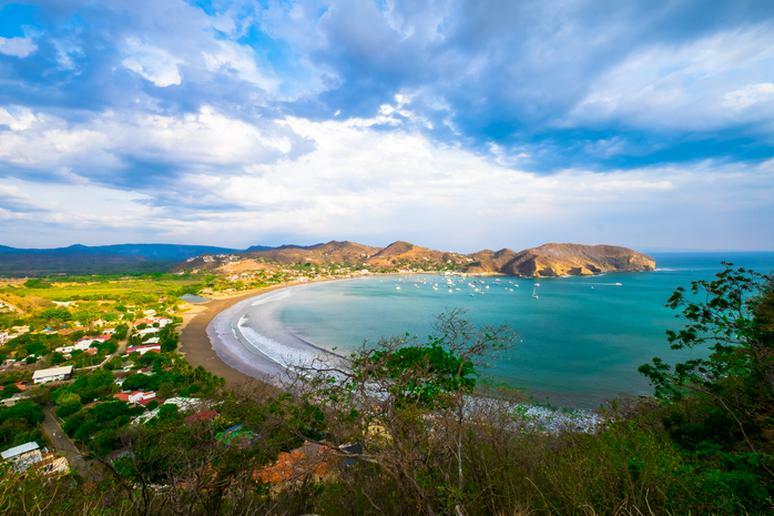 San Juan del Sur is a surfing mecca. Journey through Southeast Alaska's most abundant wildlife areas and stunning glacial fjords on a 7-night, 8-day Alaska's Glacier Bay and Island Adventure. Kayak, hike, and explore by skiff in Saginaw Bay, Frederick Sound, and other remote destinations. Experience local culture in a rarely visited Native village and charming fishing town. 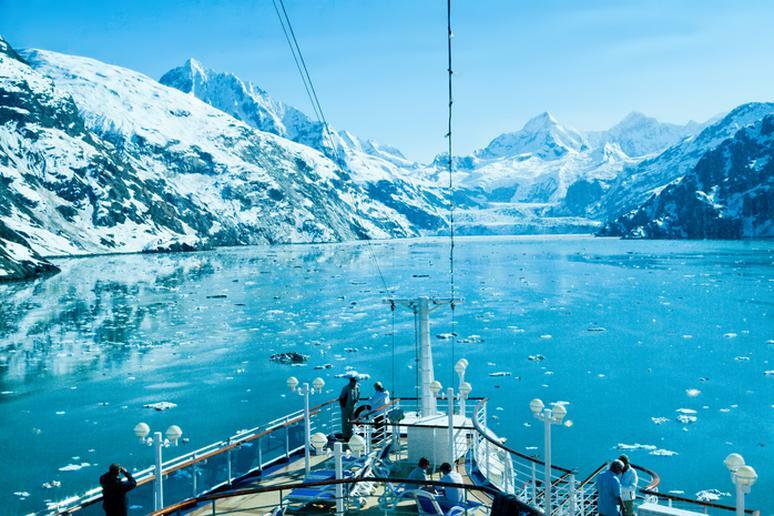 You'll disembark having explored the True Alaska few travelers get to experience. When you're standing on the outdoor platform of the Polar Rover, the chill Arctic air feels invigorating. 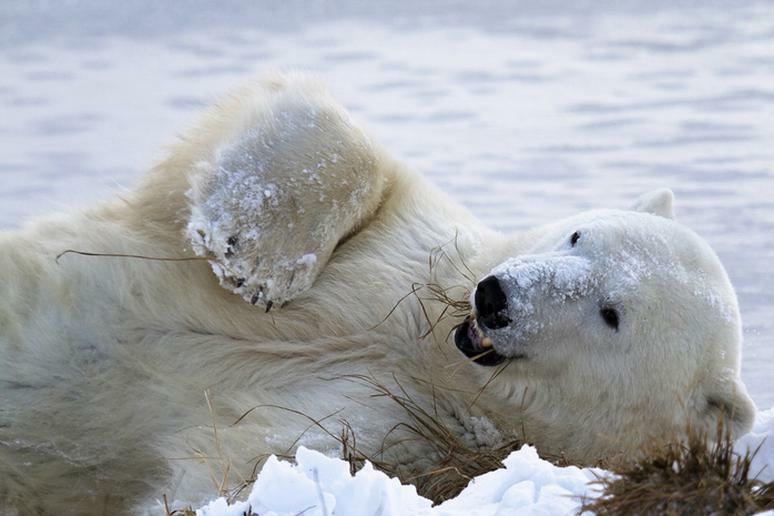 But not as much as the sight of the huge polar bear that wanders up alongside. Safely elevated above him, you’re nonetheless just feet away as you peer down at his shaggy, cream-colored bulk. Noticing the people, he stops, sniffs and turns his face our way, curious.